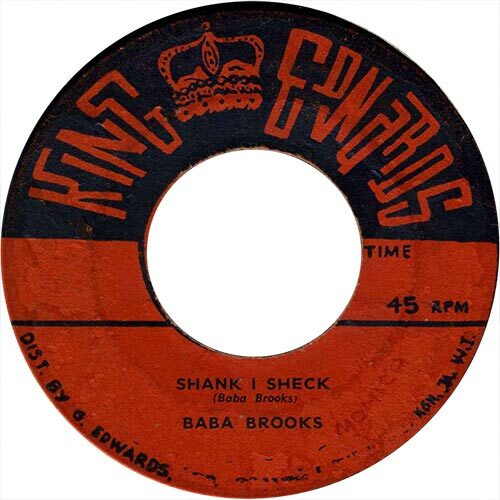 The original recording of ‘Shank I Sheck’ is a Ska instrumental by trumpeter Baba Brooks, which is produced by King Edwards. The tune’s title is derived from the name of the Chinese Nationalist leader Chiang Kai-Shek. 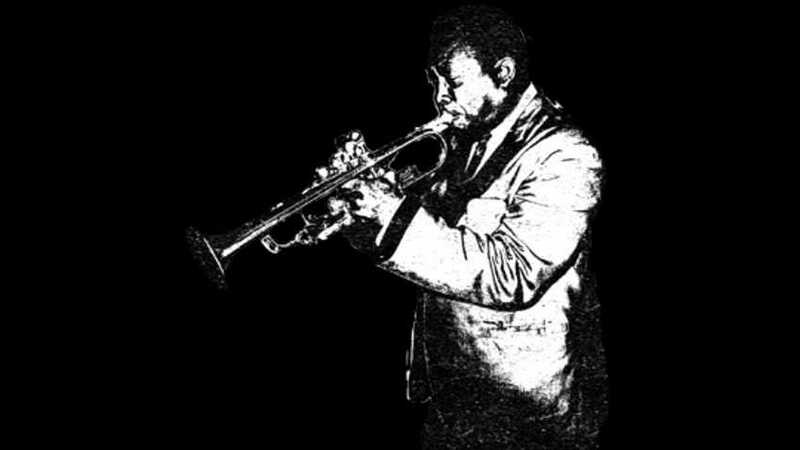 Baba Brooks and Ernest Ranglin play some good solos and Val Bennett plays a tenor saxophone riff that would be used on all later recordings as the bass line. The next recording of the piece was by another trumpeter, Bobby Ellis, whose recording for Ms Sonia Pottinger is basically a straight-forward update of the original. The riddim has been slowed down and Val Bennett’s riff is played by the bass and saxophones. Bobby’s version is the model for all subsequent recordings. 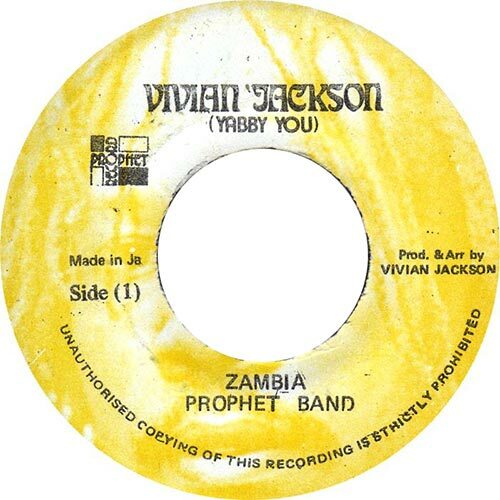 In the late ’70s Yabby U recorded an instrumental adaptation of the piece, ‘Love In Zambia’, which was also released as ‘Zambia’. 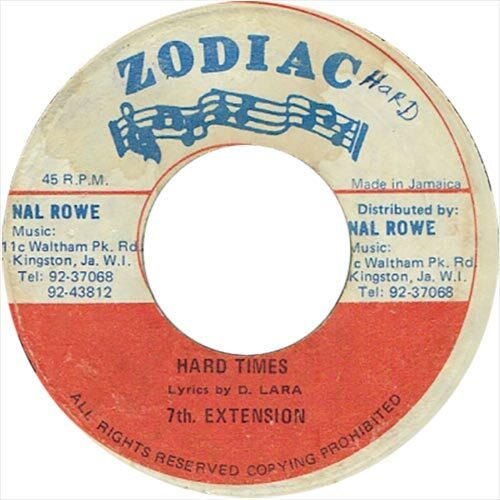 Coxsone Dodd recorded the riddim for a beautifully subtle vocal cut, Devon Russell’s ‘Thanks And Praise’, and he also issued DJ versions by Jim Brown and Lone Ranger. 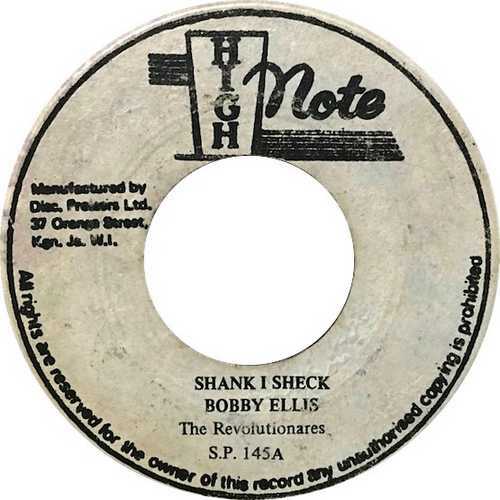 The riddim became particularly popular in the early ’80s after the release of ‘Four Fold Runner’ by Ras Imruh Asher and ‘Hard Times’/’All Nations Have To Bow’ by 7th Extension and Ranking Devon. Dennis Brown recorded ‘Unite Brotherman’ which also appears on a whole album of the riddim that was issued by Tad Dawkins. This was only the third riddim album ever to be issued (after ‘Yamaha Skank’ and ‘Master Showcase’), and is a nice showcase for the riddim. Another lovely cut is Sugar Minott’s ‘African Girl’ which features a touching vocal. Lloyd Barnes recorded a great version and issued two excellent vocal cuts, Barrington Spence’s ‘Rockers Time’ and Joy Card’s ‘Black Girl’. Barrington’s cut is an anthem to Rockers music, while Joy’s is an excellent reality song. There is a discomix version of Joy’s song that features a particularly masterful mix. Bullwackie also recorded a beautiful instrumental version featuring Roland Alphonso. 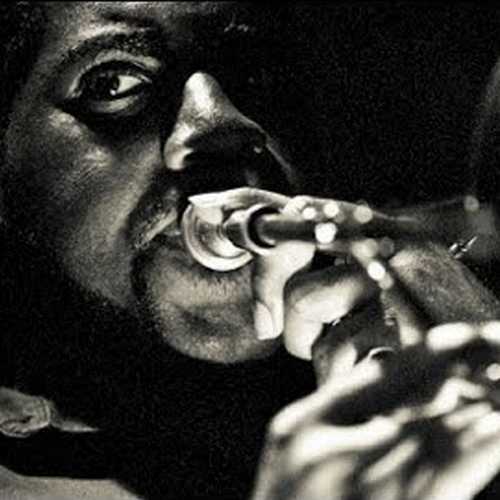 George Phang released good cuts from Sugar Minott, Charlie Chaplin and Michael Palmer, and nice versions by other producers include Cornell Campbell’s ‘My Love Will Never Stop’ and the Mighty Diamonds’s ‘Juvenile Child’.